Charming East Side one bedroom with a deck and parking space. An open concept living room and kitchen features hardwood floors and a wood-burning fireplace. 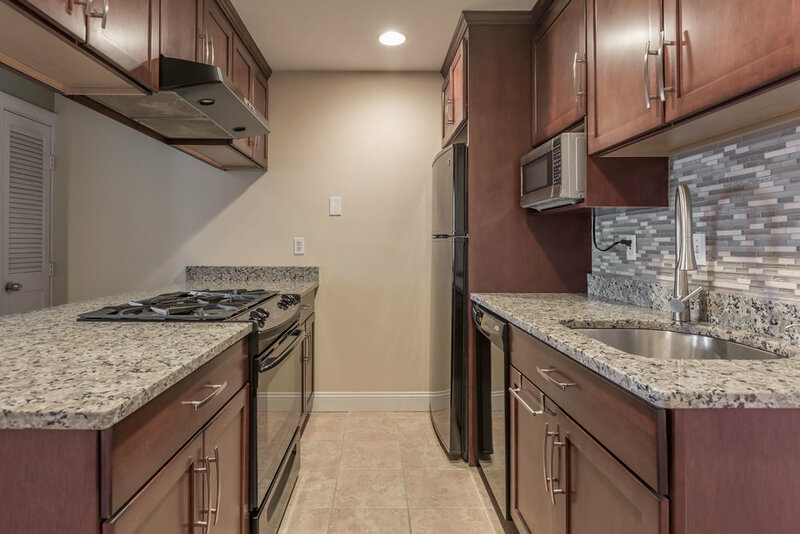 The renovated kitchen has plenty of storage, counter space, gas cooking, and a dishwasher. The spacious bedroom fits a king size bed and has double custom closets. This condo is complete with central a/c and in-unit laundry. Step out onto your large rear deck, with direct access to a full size parking space. Conveniently located moments from the ocean and shopping and dining on E Broadway.